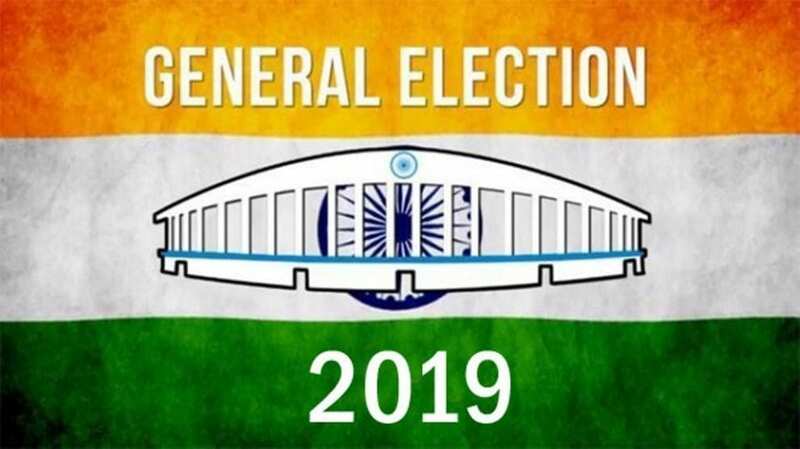 Social Networking app Snapchat is aiming towards encouraging people for Indian Lok Sabha Elections 2019 with launch of new set of tools to provide polling information for Indian citizens. Video and Picture sharing App Snapchat has introduced several features for the upcoming Lok Sabha election 2019. The company has introduced new features like stickers, filters, lenses, and Bitmoji. Additionally, the app will also remind the Indian voters to check the dates for the election in their constituency. Apart from that it will also enable Indian voters to find and locate their polling location. Snapchat has also specially designed a variety of tools including filters, stickers, Bitmoji, lenses, and Snap Map integrations especially for the polls. “Snapchatters can also use lenses and filters to express themselves on issues around the elections and share them with friends. “Snap Map will offer a new way for its Indian community to check their online voter roll, look up when their State Constituency is voting and encourage them to cast their vote with a ready link to the polling location,” the company statement added. “Snapchat was created to empower people to express themselves, and we believe that exercising your right to vote is a powerful example of this. 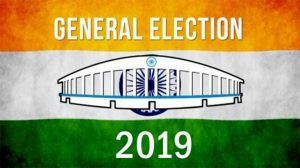 We’re excited to be able to engage with the young people of India this way, and point them to the helpful resources provided by the Election Commission of India. We hope our creative tools and the content created by our partners create awareness and encourage our growing Snapchat community to have their say in the upcoming elections,” said a company spokesperson. The application has also associated and working very closely with Young Leaders for Active Citizenship (YLAC India), an organisation which works for youth participation in politics, to host a geo-filter competition to promote voter engagement and expression for elections in Mumbai and Delhi.